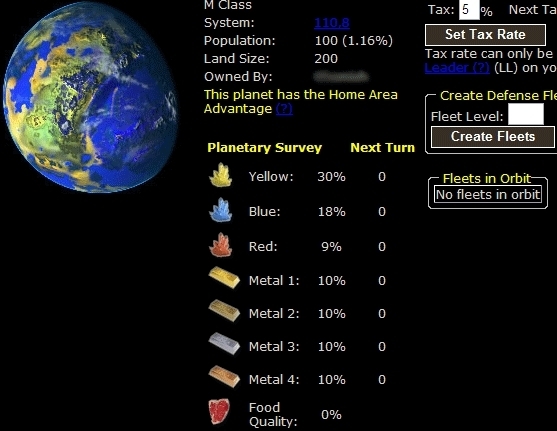 Empires of Galldon is an online browser based strategy game that updates every 10 minutes. Free to play, for life. It set in 1470 when the Ottoman Empire issued attacks on the island of Tilos.